Sweetly B Squared: Disney on Ice - Next Week! Disney on Ice - Next Week! 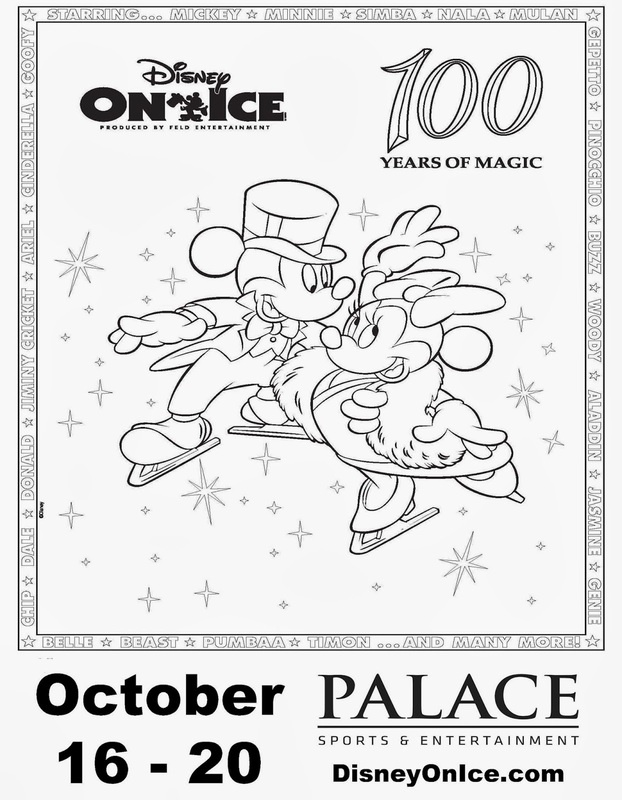 Next week (October 16 - 20) is 100 Years of Magic - Disney on Ice show at the Palace of Auburn Hills!! Remember, you can use code MOM80 to get $20 tickets! Discount tickets Good on Weekdays, which is defined as Mon - Fri matiness. Also good on Sat, Oct. 19 @ 7:30 pm. Must be purchased in groups of 4. Not good on Front Row and VIP.